Ranked # 3 in "International Relations" and # 4 in "Law" in the 2017 Journal Citation Report, based on 2017 data. The Common Market Law Review has provided a forum for the keenest legal minds in the fields for 50 years. Because of the international composition of its Editorial Board, and in view of the fact that it is able to attract contributions from all over Europe, and from the United States, the Review is able to present a unique perspective on European Union issues. Six times a year, subscribers receive vital information and analysis on trends and developments. 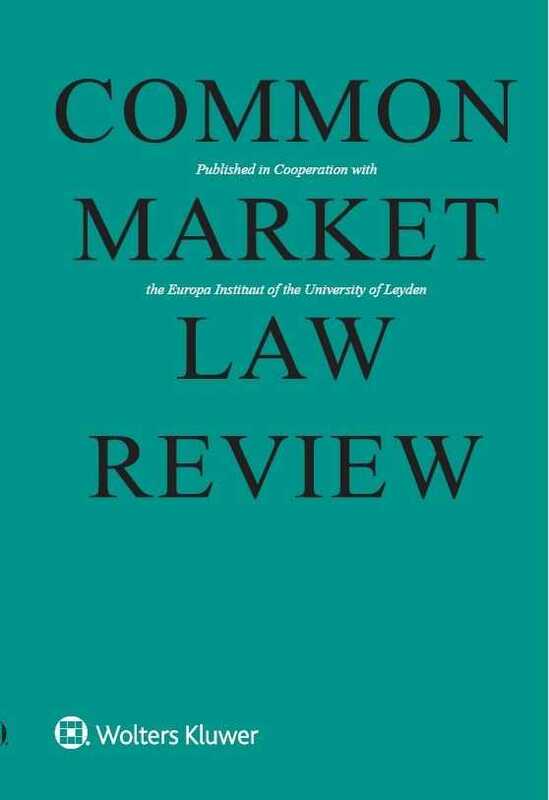 The Common Market Law Review's easy-to-use format includes penetrating articles by outstanding practitioners and academics; annotations of cases from the European Court of Justice, as well as relevant cases from National courts, the WTO, the EFTA Court, and other tribunals addressing European Union Law; book reviews; and a comprehensive bibliographical survey of pertinent literature. The journal attracts authors from all over the world. 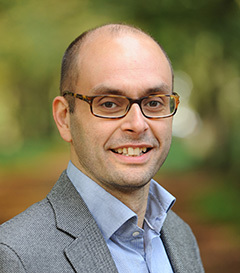 Common Market Law Review is indexed/abstracted in Current Contents/Social & Behavioral Sciences; Current Legal Sociology; European Access; IBZ; Index to Foreign Legal Periodicals; International Political Science Abstracts; The ISI Alerting Services; Legal Journals Index; PAIS; RAVE; Social Sciences Citation Index; Social Scisearch. The Editorial Board is pleased to announce that in 2018 there will be a Common Market Law Review Prize for an article submitted by a young academic. There will be a monetary prize of 500 euros, and the winning article will be published in Common Market Law Review. Submissions for the 2018 prize may be on any subject in the area of EU law. The Editorial Board will be looking for originality of thought, a significant contribution to existing scholarship, quality of analysis and research, and excellence in presentation.